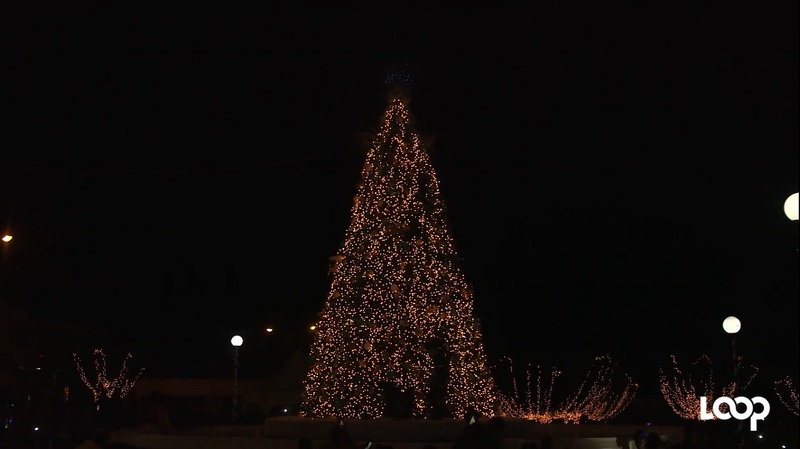 St William Grant Park in the heart of downtown Kingston shines bright after the city's mayor, Delroy Williams, turned on the lights for its Christmas Tree during an official ceremony last Thursday evening. The Christmas lights will shine every night until the end of the yuletide season with corporate Jamaica helping to facilitate the holiday cheer for the city. Corporate executives, diplomats, members of the government and opposition, the working class and the ordinary man that makes up the hustle of the city joined together to witness the event, as well as watch performances from top artistes and performing arts sections of the island. Addressing the gathering, Custos of Kingston, Steadman Fuller implored them to remember the meaning of the celebrations while giving and sharing with those they might not have thought about throughout the year. According to Minister of Local Government and Community Development, Desmond McKenzie, while the city has faced challenges over the past year, it is still one of the best period ever for the Kingston and St Andrew Municipal Corporation (KSAMC). 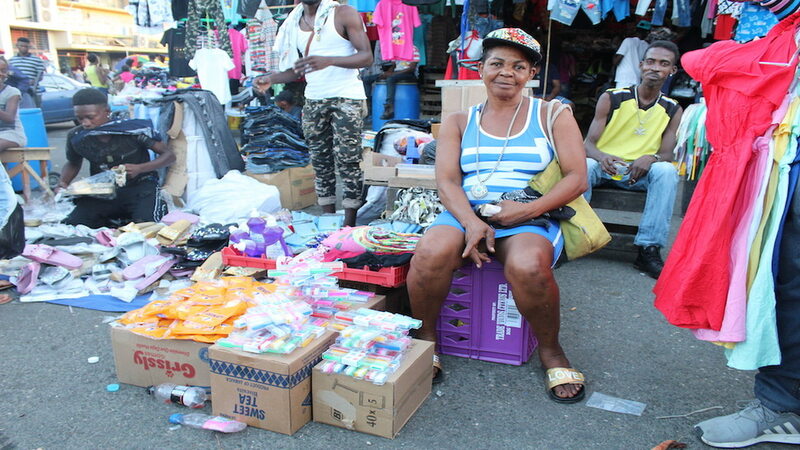 McKenzie urged the vendors downtown to continue working with the KSAMC to ensure order in the city during the Christmas period as he said the councillors have been doing a good job. McKenzie said, “the mayor continues to lead with distinction and I want to publicly use this opportunity to say to the councillors and, especially the minority councillors, that your effort, your commitment has given the KSAMC the kind of support that is required in order to provide the service to the people of the Corporate Area." 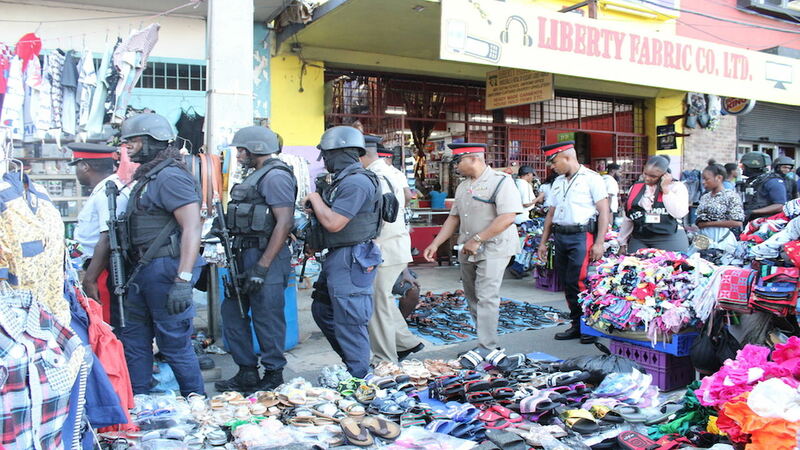 Meanwhile, Mayor Williams said the KSAMC will be working with many of the island’s agencies to continue to uplift the city to ensure that it is “the pearl of the Antilles." 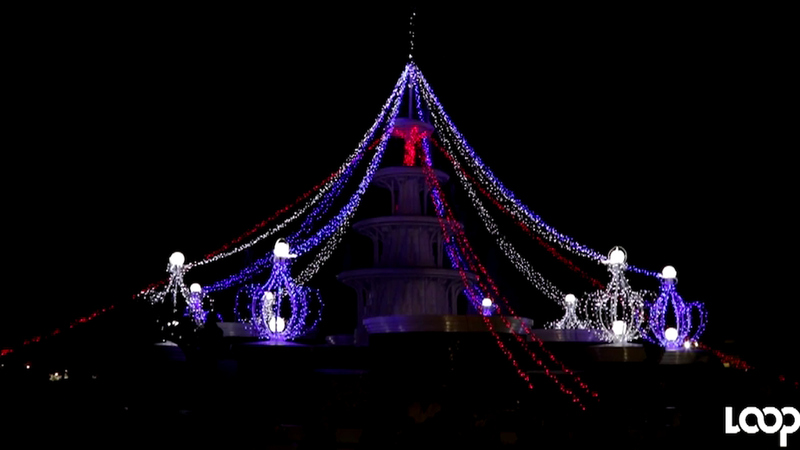 Minority leader of the KSAMC, Andrew Swaby said the Christmas Tree Lighting Ceremony gets bipartisan support. Among the performers were Queen Ifrica, Jermaine Edwards, Ding Dong and Wayne Marshall, with performing arts group Nexus and Tivoli Dance Troupe also entertaining the gathering. Meanwhile, the National Dance Theatre Company, Stella Maris Dance Ensemble and Tivoli Dance Troupe were presented with the Keys To The City Of Kingston for the work that they have done in the performing arts.